This website employs cookies (including tracking technologies) to improve your experience. If you continue on this website you will be providing your consent to our use of this information. 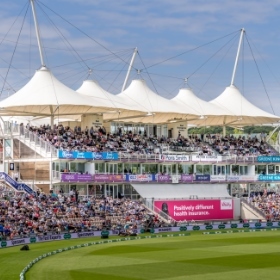 The Ageas Bowl is the iconic home of Hampshire Cricket and the venue will play host to 35 days of domestic cricketing action in 2019, including seven action-packed Vitality Blast matches. Eoin Morgan's England also visit the Ageas Bowl this year for what's sure to be a thrilling ODI against Pakistan on Saturday 11th May. 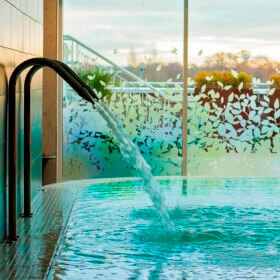 The Ageas Bowl's eforea spa is a place like no other, an oasis of luxury, offering the ultimate relaxation experience. Boasting a multitude of thermal experiences and luxurious journeys, you’re sure to find yourself emerging brighter, refreshed and re-connected. 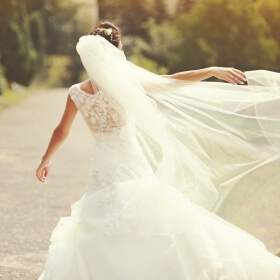 Whether you’re wishing for a little ‘me-time’, a pamper day with friends or a weekend away with a loved one, look no further, allow eforea's expert team to take it from here. The Ageas Bowl is home to the very first BEEFY’S by Sir Ian Botham. Inspired by British icon Sir Ian Botham, BEEFY'S is a British Restaurant & Bar, with a passion for the countryside at its heart. Experience a celebration of the very best our countryside has to offer at BEEFY’S by Sir Ian Botham. 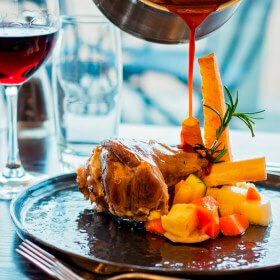 Indulge your passion for quality seasonal food, wine and company – in characterful surroundings. Boundary Lakes is the Ageas Bowl's picturesque 18-hole golf course. The par 69 parkland course, set against the iconic background of Hampshire Cricket's home, is complete with USGA standard greens and eye-catching, shimmering lakes and is sure to provide a stern test for both high and low handicappers. Hilton at the Ageas Bowl, the stunning 171-bedroom hotel, located at the home of Hampshire Cricket, boasts a luxury eforea spa, BEEFY’S fine dining restaurant, Lakeview Bar, a gym and extensive meeting and event space as well as the venue's 18-hole golf course, Boundary Lakes. With all this to keep you busy and a whole host of entertainment right on your doorstep, we're confident you won't be able to stay for long enough. 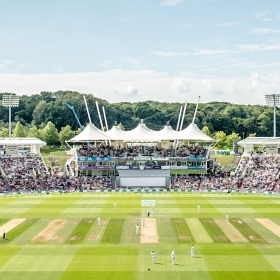 Enjoy 2019's cricketing action in the ultimate style with one of the Ageas Bowl's hospitality packages - available across both domestic and international cricket. The Hampshire Wellbeing Centre is the Ageas Bowl's bespoke healthcare facility offering a wide selection of services - including physiotherapy, sports massage and exercise classes - to all. 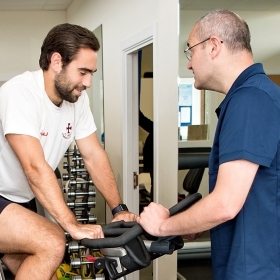 The centre, boasting a well-equipped modern rehabilitation gym, consultation rooms and a vast amount of outside space to cater for almost any rehabilitation, is open to the public with the specialist team able to assess and treat a wide range of conditions in individuals aged eight and upwards. If you’re planning a birthday party, awards ceremony, anniversary celebration or wedding day and reception, the Ageas Bowl and Hilton at the Ageas Bowl’s superb choice of suites and personalised service assure luxury and unsurpassed quality. With bespoke and tailor-made finest cuisine menus, the capacity to plan the most intimate of gatherings or welcome up to 450 guests, breathtaking on-site facilities including eforea spa, gym, restaurants and of course, luxury rooms and accommodation, the Ageas Bowl truly is the ideal setting in to which to welcome your guests for any special occasion or social event. 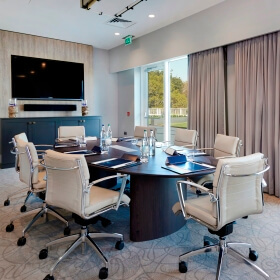 The Ageas Bowl's, including Hilton at the Ageas Bowl, broad range of stylish and luxurious suites, cutting edge audio-visual capabilities and bespoke catering provision, deem the venue the ideal location for a vast array of meetings and conferences. Whether it’s a meeting for ten in our boardroom or an exhibition in our expansive Ageas Ballroom, you can be sure that whatever your requirements, we’ll have them covered. 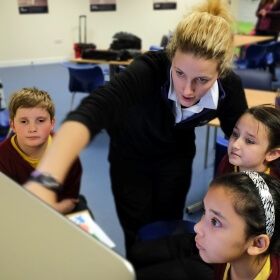 Hampshire Cricket in the Community use the power of sport, the world-class facilities at the Ageas Bowl and the Hampshire Cricket squad to inspire people to play cricket, engage in education and live well. Explore our sporting and educational provision, community events, local partnerships as well as ways to support us. The Ageas Bowl and Hilton at the Ageas Bowl host a vast array of events and showpiece occasions throughout the year. 2018 saw the venue welcome it's first ever Outdoor Cinema event as well as the huge Specsavers Test between England and India as well as the return of the Ageas Bowl's famous Fireworks Party and inaugural Blues and Darts nights! There's plenty planned for 2019 too! The Ageas Bowl is home to Hampshire Cricket, the new Hilton at the Ageas Bowl and hosts England Internationals, but the venue’s offering doesn’t end there. The iconic ground is also home to an elite sports medicine centre, the Hampshire Wellbeing Centre, the rapidly expanding amateur boxing club, Poseidon and the Hedge End Running Club. Choi Kwang Do martial arts classes are also held at the Ageas Bowl, whilst 2016 also saw the venue's Elite International Sports Academy (EISA) open its college programme for those aged 16-18. Book tickets to 2019's Royal London One-Day International between England and Pakistan. Book a treatment, spa day, overnight spa break or take out a membership at eforea spa. Book a table at BEEFY’S – be it for an intimate dinner, a family gathering over a Sunday roast or a treat for a loved one on a special occasion. 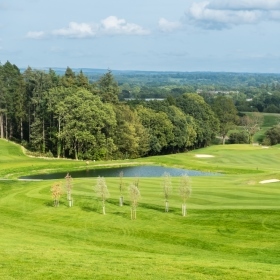 Book a round of golf at the parkland, par 69 Boundary Lakes. Book a stay at Hilton at the Ageas Bowl. Get away from it all with a luxurious spa break. With a range of spa days available, you can be confident you’ll find what you’re looking for at eforea, be it; a quiet couple of hours to yourself at the end of a hectic week, a pamper day with friends or a romantic long weekend away with a loved one. Kickback, relax and leave feeling utterly refreshed. This day package is perfect if looking to enjoy the eforea spa facilities with friends or family. Your treatment will leave you feeling refreshed and revived with plenty of time to soak up the serenity of eforea’s luxury surroundings. Make use of eforea's full array of spa facilities and relax in the spa kitchen whilst savouring a traditional afternoon tea, delicately prepared by eforea's executive chef. Enjoy use of a complimentary towel, robe and slippers on your day of choice. This day package is the ultimate introduction to the gorgeous eforea spa. Choose from one of our bestselling treatments and emerge feeling a brighter, rejuvenated you. Spend a day relaxing whilst making use of all of eforea's spa facilities and enjoy an afternoon tea in eforea's peaceful spa kitchen. Make use of a complimentary towel, robe and slippers on your day of choice. This day package is sure to leave you feeling refreshed and rebalanced. Perfect for those who have recently embarked on a healthier lifestyle journey or perhaps are in need of an immune booster. The ultimate eforea package, which promises to leave you emerging brighter, refreshed and reconnected. Enjoy 2 hours of treatments, beginning with a Soothing Foot Soak, before awakening you skin with a ELEMIS Deeply Cleansing Body Scrub. ESCAPE includes a traditional afternoon tea OR light lunch in the Spa Kitchen, a complimentary robe, towel and slippers, and access to spa facilities from 9am. We’d love to keep you up to date with the Ageas Bowl’s latest news and offers. Please tick the box if you would be happy for us to contact you by email.